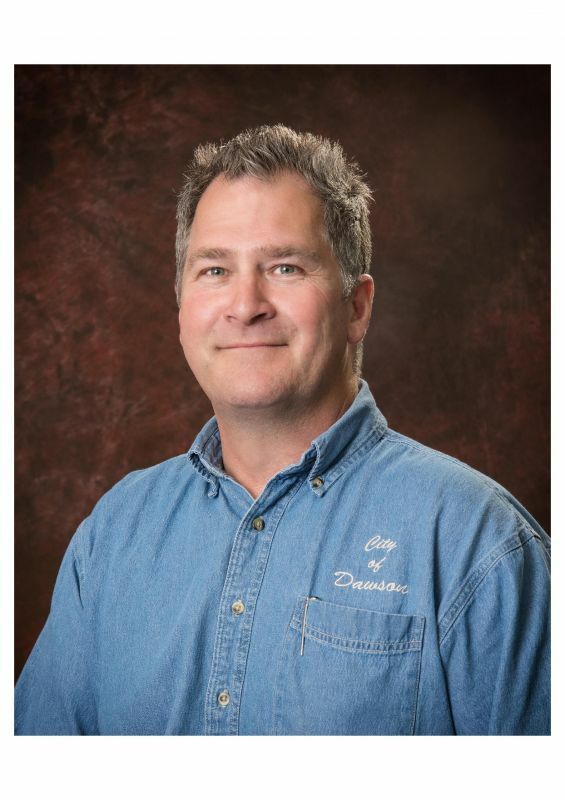 The City of Dawson will strive to assist you with your construction project in an efficient and accountable manner. We are responsible for permitting all construction. To obtain a permit for both residential and commercial uses, simply download the forms below or give us a call and we will be happy to provide you with the necessary forms. If you have any questions whether or not a permit is needed, please contact City Hall. What do I need to know when putting up a fence? You must be within your property lines. If you do not know where they are located, you are responsible for getting your property surveyed to find out. All fences require a zoning permit. Our zoning official will then come and view your property to see if any further requirements are needed.